Your Safety RPL Kit is delivered in digital format with an unlimited student license, so you are free to assess RPL for as many students as you want in your RTO! RTOs must offer their students an RPL pathway for each qualification they deliver, and a quality RPL kit is vital to making valid assessment decisions and remaining compliant with training standards. 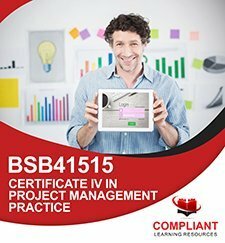 Your BSB41415 Certificate IV in Work Health and Safety RPL Kit from Compliant Learning Resources will make RPL easy for your trainers and students, and help you produce quality, consistent RPL judgments. This kit has been carefully designed and written to break down performance criteria into easy to answer questions and simple instructions for evidence submission. The kit is designed to cover all units requirements with a range of appropriate assessment methods. RPL assessment tools for 10 units of competency are included in this package! 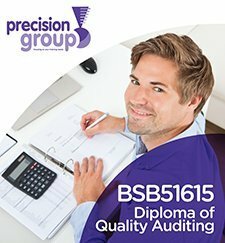 All documents are provided in digital format (Word & Excel documents) and can be customised to meet the needs of your learner cohort. You are also able to brand the BSB41415 RPL Kit with your logo. 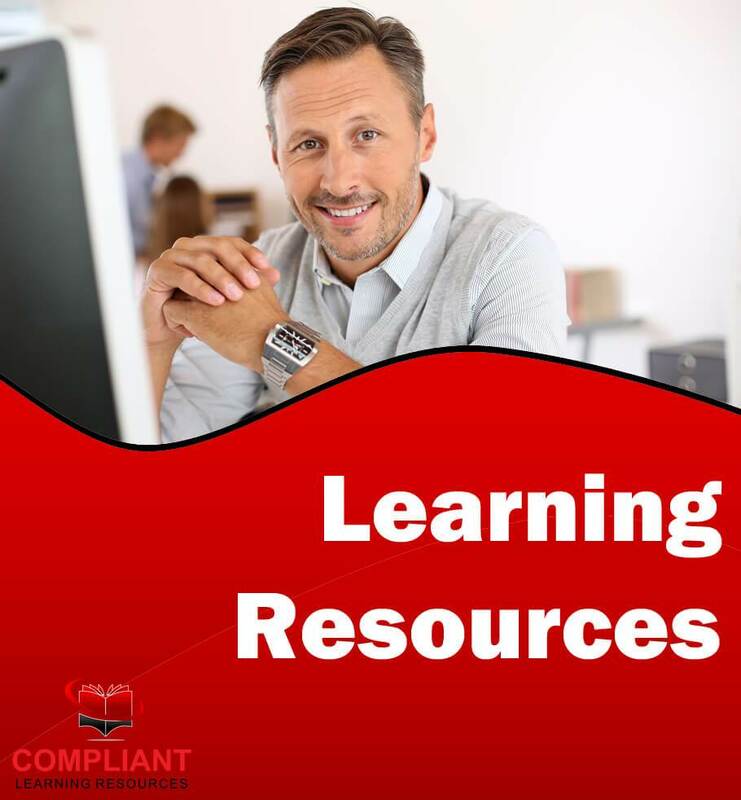 As part of this Certificate IV in Work Health and Safety RPL kit, you will receive RPL Assessment Workbook, RPL Assessor Guide, RPL Candidate Guide and RPL Assessment Mapping Tool for a full 10 units of competency. We have carefully pre-selected electives to deliver learning outcomes useful in a wide range of Work Health and Safety settings.